Come and join us in this 4 hour trip through one of the most biologically and geographically diverse marine parks in the world. We’ll go looking for some of the 22 species of marine mammal that have been identified in the Hauraki Gulf, almost 1/3 of the entire world’s population of species. 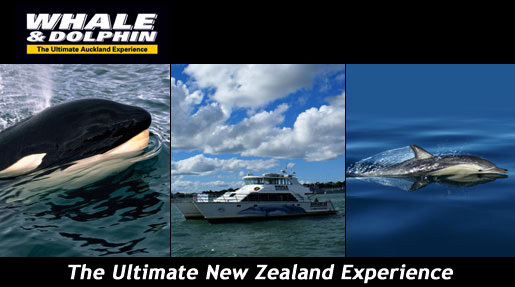 A one of a kind spectacle involving sea birds, whales and dolphins or see small pods of dolphins playing around the boat.